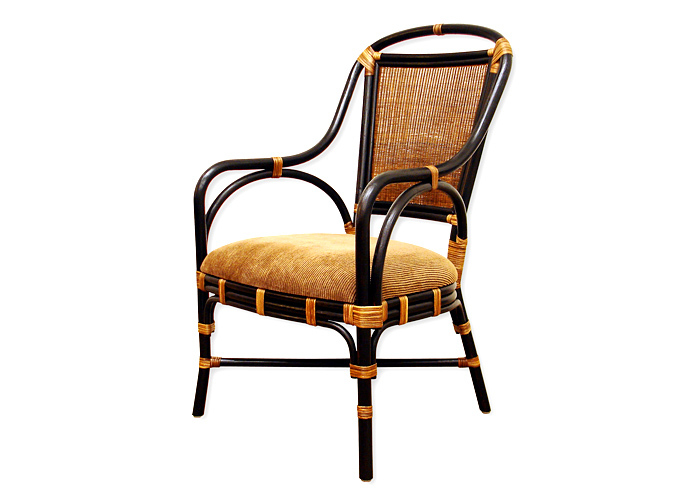 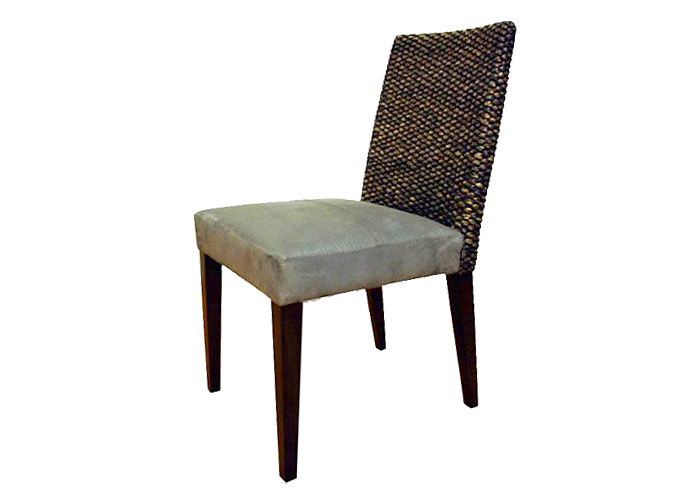 RAYONG CHAIR Water hyacinth & Rubberwood CODE : F0510062 W 45 D 58.5 H 90 cm. 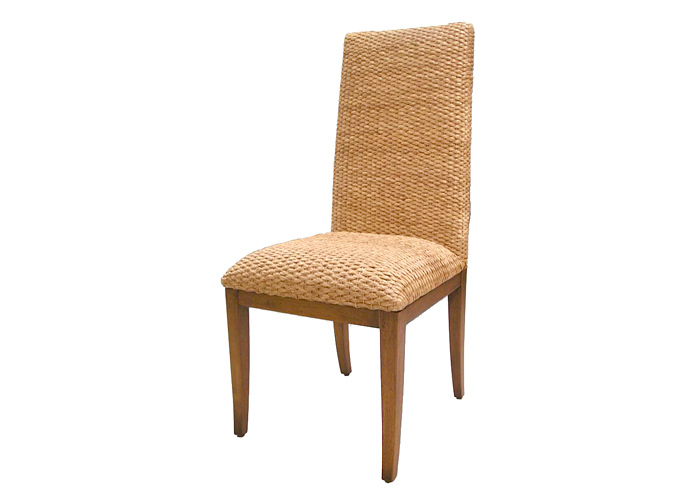 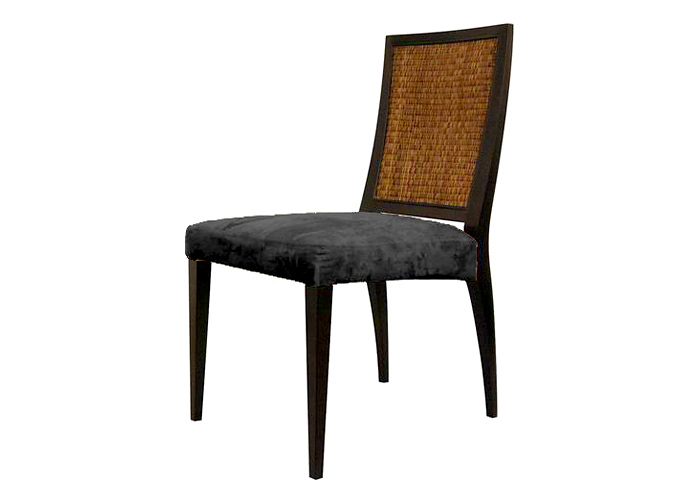 NADI DINING SIDE CHAIR Water hyacinth & Rubberwood CODE : F0510110 W 49.5 D 58.5 H 109 cm. 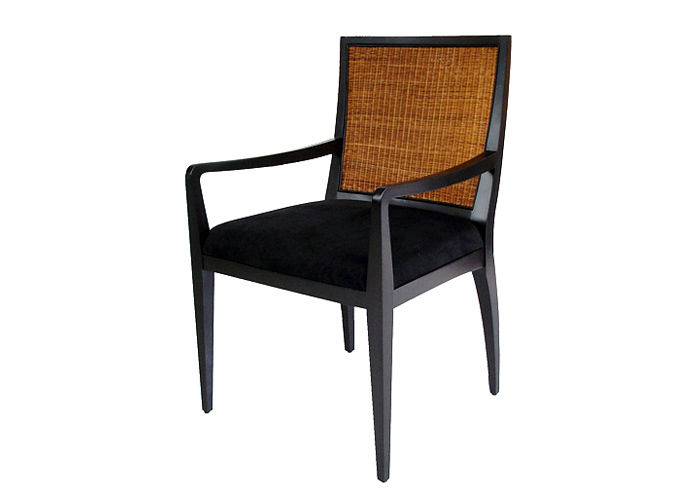 LAYANA SIDE CHAIR Yaimai Fiber and Rubber Wood CODE : F0533023 W 43 D 54 H 88.5 cm.